I am in England at the moment, looking forward to participating in the conference on Monday being hosted by the Technology & Construction Court, TECBAR, TeCSA and the Society of Construction Law. I have a brief gig talking about retrospective delay analysis, which is something I know a bit about, but more importantly, it will be great to catch up with a few old professional friends who I have not seen for ages. 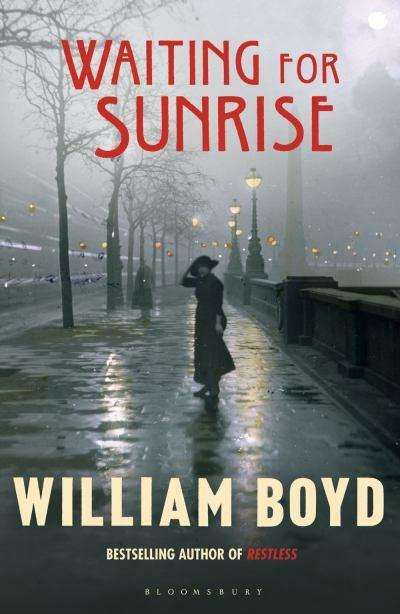 I have just finished William Boyd’s Waiting for Sunrise. A really great novel. 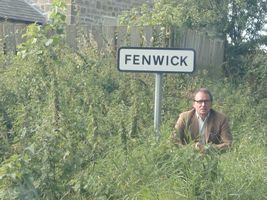 England is stupendously lucky in having three male novelists at the peak of the art form: William Boyd, Sebastian Faulks and Ian McEwan. 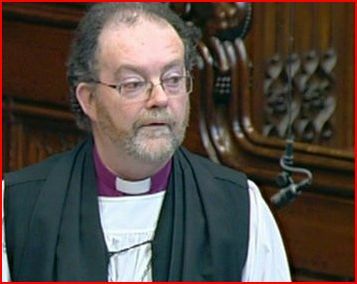 The panel headed by the Bishop of Liverpool has said that Yorkshire police lied about the 1989 Hillsborough disaster, in which dozens of Liverpool football fans were crushed to death by other Liverpool football fans pushing their way into the ground for an FA match. It may well be that the police did not do a very good of policing on that day. And that they exaggerated the extent to which the fans who did the pushing had been drinking. And that they tried to cover up their own failings. All very regrettable, and the Prime Minister has apologised to the family of the dead. Every once in a while, it is a good thing to have some decent photographs taken of the children. And I so liked the photographs taken at Parachilna by Louise Woodhouse of Louise Woodhouse Photography that I prevailed on her to come and do a proper shoot. Brilliant. She is very talented. The photos are available to friends and family on my Facebook page. 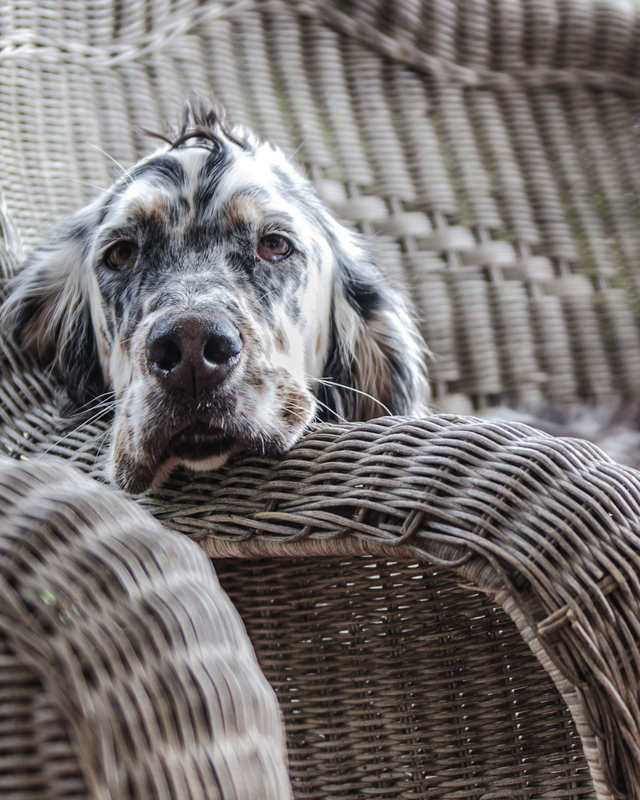 Meanwhile, here is one of Perdita she took en passant. Readers of this blog will perhaps have noted that I have commented adversely on the BBC’s Richard Black, for his proselyting on the subject of climate change. It would be graceless to gloat. But it was the right thing. 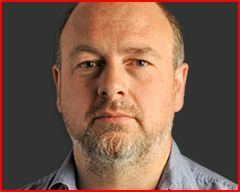 The reputation of the BBC is more important that the personal crusade of any one person. 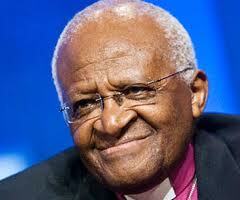 Rather to my surprise, I find myself in agreement with Desmond Tutu. Not a man who I admire much, on the whole. But I think he is right that Bush and Blair should face charges before the International Criminal Court for their roles in initiating the Iraq War. I posted a while ago about helms. And in particular how helms were replaced by the more diminutive helmets, and that now they are back to square one, they really ought to be called helms again. A friend has drawn my attention to the Canadian Government’s website note on the war of 1812, when the United States tried for the second time to invade Canada. A bit tame, I thought: the Canadians seem to be trying hard not to upset their big neighbours. A war that is largely forgotten these days is the 1812 war between Britain and the United States. 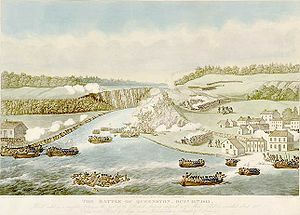 It is a war that does not even have any very well-established name, usually being referred to simply as the War of 1812.